By buying this product you can collect up to 35 loyalty points. Your cart will total 35 loyalty points that can be converted into a voucher of $0.91. 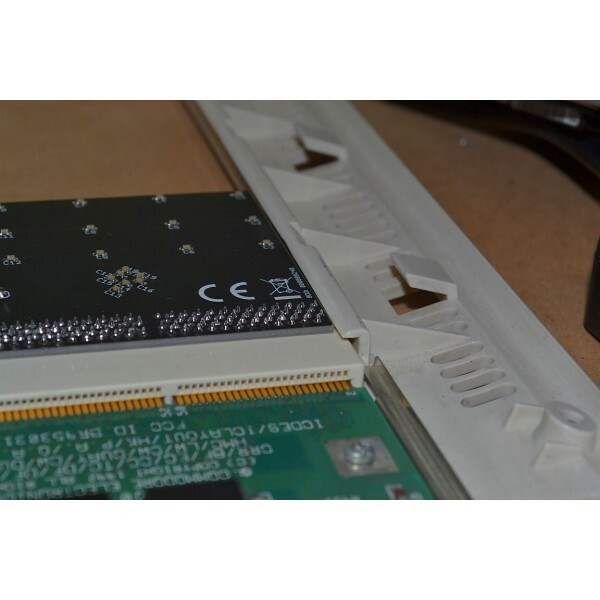 Simple memory expansion for Amiga 1200 computer. It's a great choice for those Amigans who want to play classic WHDLoad games in comfortable and inexpensive way. This device adds up to 8MB FAST RAM. It also slightly speeds Amiga up, thanks to faster memory access. The installation method for A1208 memory expansion is the same as with any other accelerator/expansion board for A1200. It uses edge connector located underneath A1200. The design of device allows to switch it into PCMCIA-friendly mode using jumper. 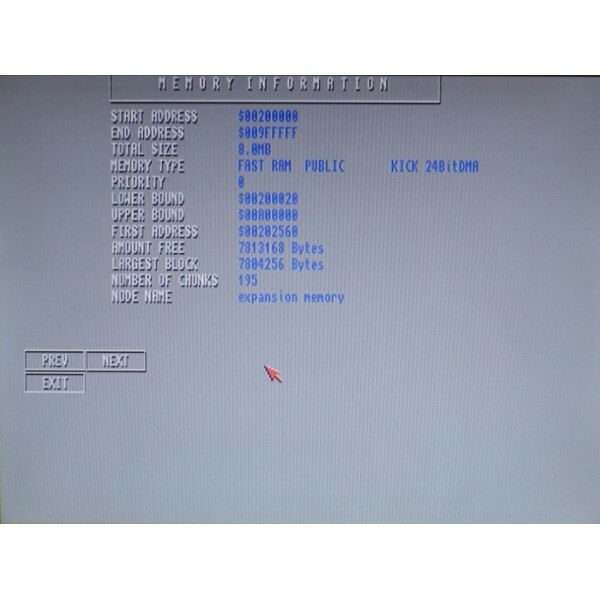 In this mode Amiga uses only 4MB of FAST RAM and allows non-interfering use of PCMCIA devices (like network cards, card readers, hard disk controllers, etc). 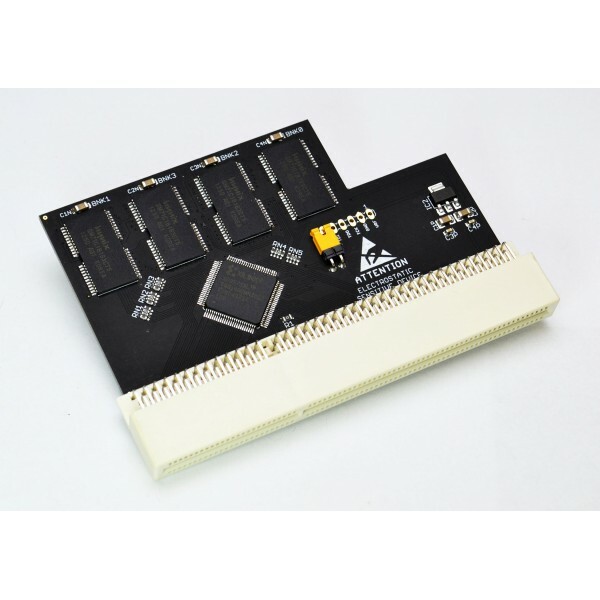 New production batch of cards can be switch to "PCMCIA friendly" mode by software tool without jumper settings. WARNING this software works only with rev 1.1 of card (not available for cards sold before 2019 - rev 1.0). 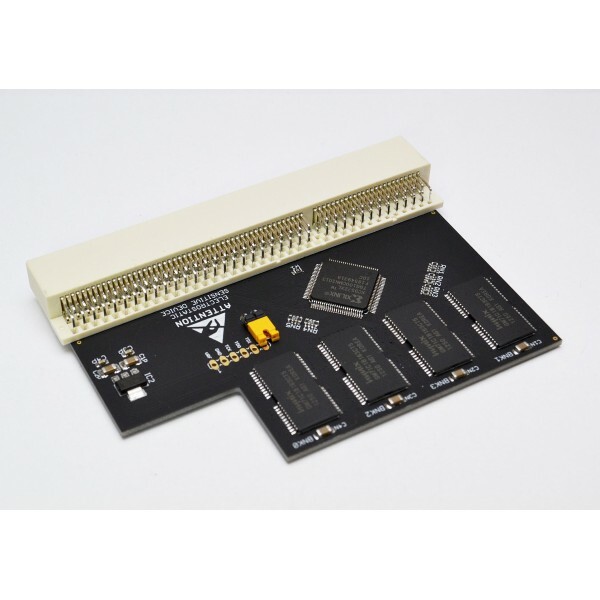 To upgrade card from rev 1.0. to rev 1.x please contact manufacturer at biuro@archi-tech.com.pl. Type "a1208cfg help" for more options.